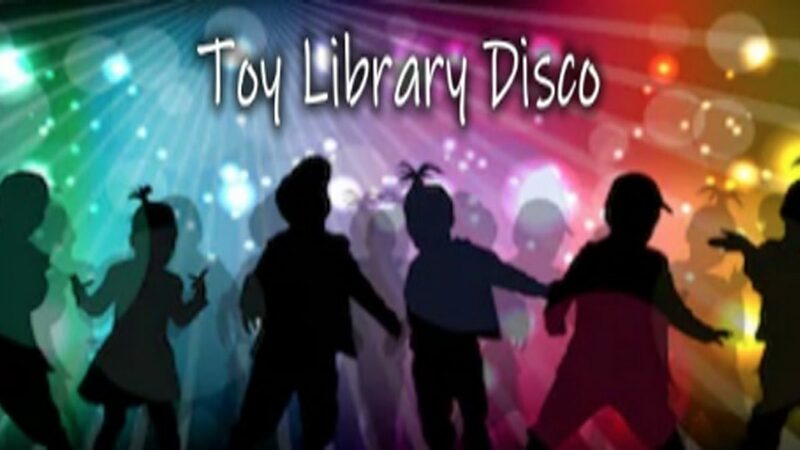 Only 15 FREE tickets are left for the Toy Library Family Disco. Saturday 2nd February, from 2pm to 4pm in Twickenham. Click here for your tickets and map.